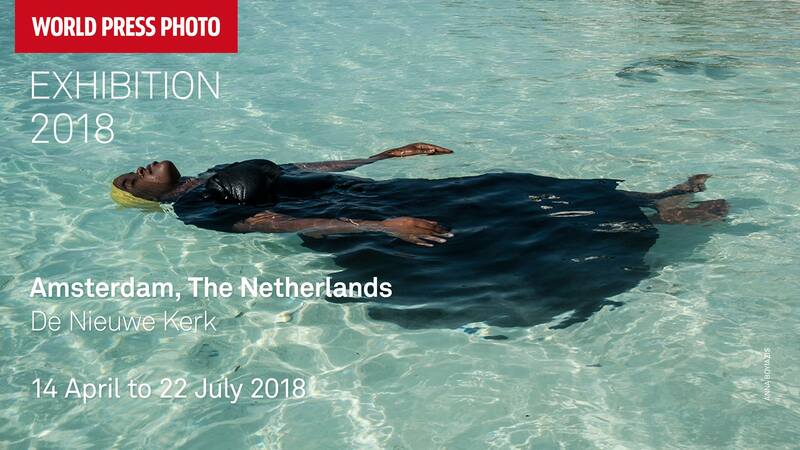 Join us in De Nieuwe Kerk in Amsterdam and see the winning results of the World Press Photo contest. This year, you’ll see over 160 impressive photographs by 42 press photographers from 22 countries. Since 1955, World Press Photo has become known for holding an annual press photography contest, and has since then further developed into focusing on journalistic multimedia productions in association with Human Rights Watch. 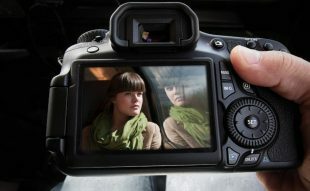 World Press Photo supports professional photojournalism on a wide international scale through it’s academy. 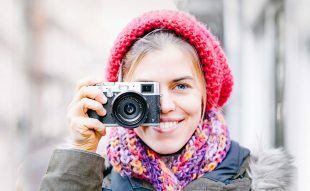 It helps develop high professional standards in visual journalism and promote a free and unrestricted exchange of information.